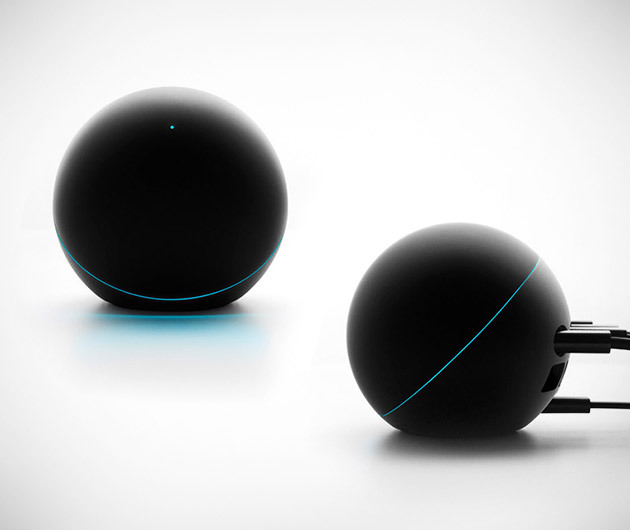 Nexus Q by Google is built for play. The Nexus Q allows you to stream movies, music, TV, or other entertainment from your iPhone or Android apps to any screen or speaker in the house. There is no need to sync or download, you just need Wi-Fi network. If friends of family want to share their music or movies, just turn on the guest mode and they can stream to the Nexus Q as well.